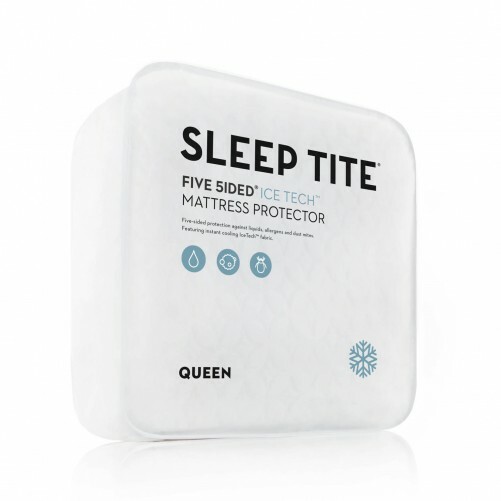 The Malouf Sleep Tite Five Sided IceTech Mattress Protector offers reliable waterproof protection and cooling technology. 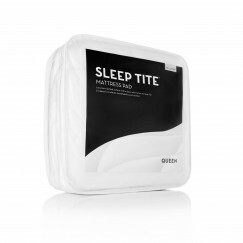 Innovative IceTech™ fabric continually dissipates body heat for a comfortable sleep climate. The lab-certified H2Pro® barrier protects the top and sides of mattresses from fluids, stains, dust mites and allergens while allowing air to permeate for comfortable breathability. 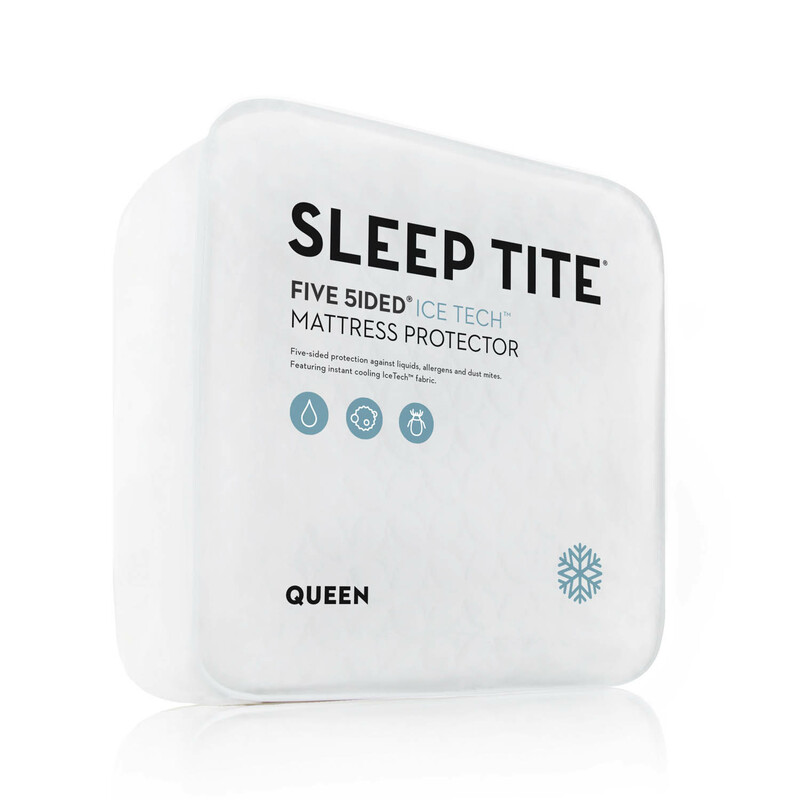 Fitted protector has a Universal Fit™ design with deep pockets and a premium 1.5″ elastic in the skirt hem for a smooth, secure fit on mattress depths from 6″ to 22″.